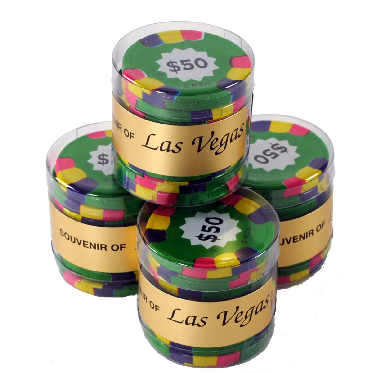 24 foiled Chocolate Casino Chips in a black plastic carousel. Texas Hold'em Style Favor. Choose between $100, or assorted denominations. Price per carousel is below.